Wailea is a very prestigious and luxurious place to live on Maui. The area is full of wonder and beauty and people dream of living in the area. A beautiful luxury home has come on the market and is waiting for you to make a visit and see all that is has to offer. 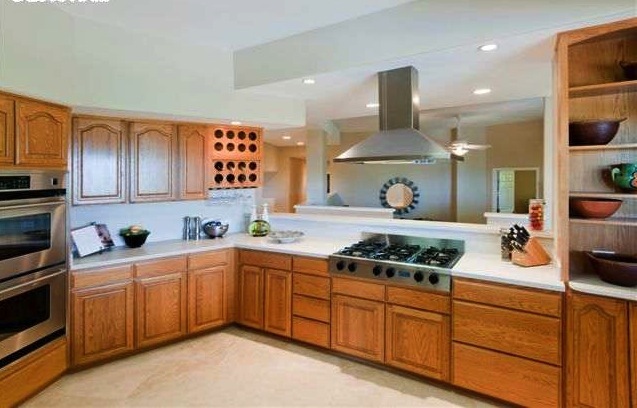 Don’t pass up the chance to own a luxury home in Wailea on the island of Maui. 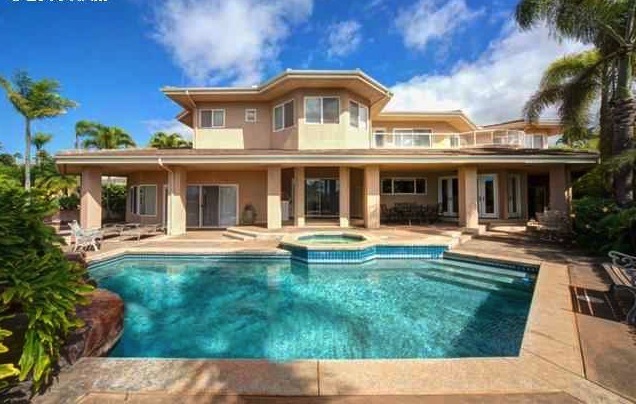 This 3 bedroom, 3 and a half bath luxury home is located in the heart of Wailea and offers over 5,600 square feet of living space. It is located on a 0.3 acre piece of land and is waiting for you to view today! This Wailea Kialoa residence immediate puts you in a tranquil and peaceful mood and setting, as the beauty immediately takes over. With its cathedral ceilings, en-suite bedrooms, and over 1,200 square feet of covered lanais, this amazing and luxurious home offers fantastic ocean views. Both ocean view master suites are joined by a living room with wet bar that leads out to a private lanai. On the lower level you have a formal great room, guest suite, separate home theater, bar area, dining room, breakfast nook, and a rich gourmet kitchen which suits preparation from everyday meals to extravagant entertaining. Other rooms included in this sprawling estate include a den/study, dining area, dining room, eat-in kitchen/nook, family room, laundry room, storage room, and a work space. It simply does not get any better than this. If you have been dreaming of living in Wailea on Maui, then don’t let this opportunity pass you by. Offered at a good price, especially when you consider all that you are getting. Take a few minutes to check out this listing and others and make your dreams of owning a home in Wailea a reality. View this listing and other Maui properties now!